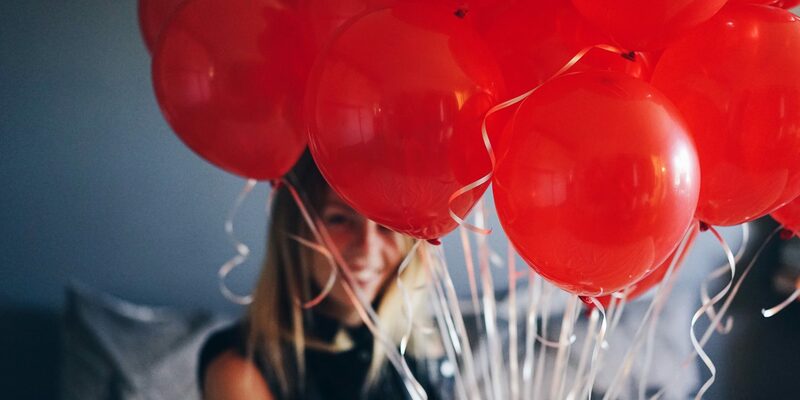 You could play it safe with dinner and a dozen roses this Valentine’s Day. Or, you could up your game and surprise the object of your affections with tickets to a secret masked ball. Why not gift your love some delicious heart-shaped macarons you created under the guidance of a renowned French chef while you’re at it? 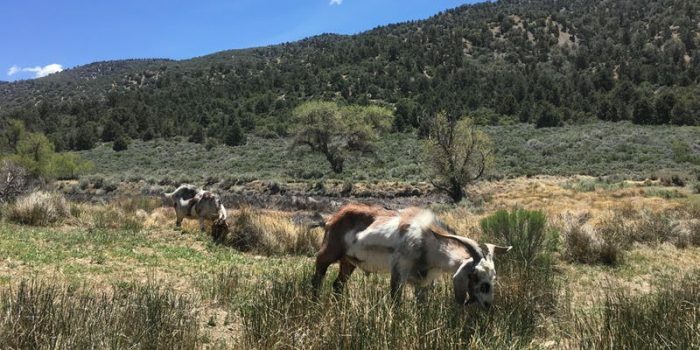 Then, to win their heart forever, throw in a romantic picnic with goats in the San Gabriel Mountains. 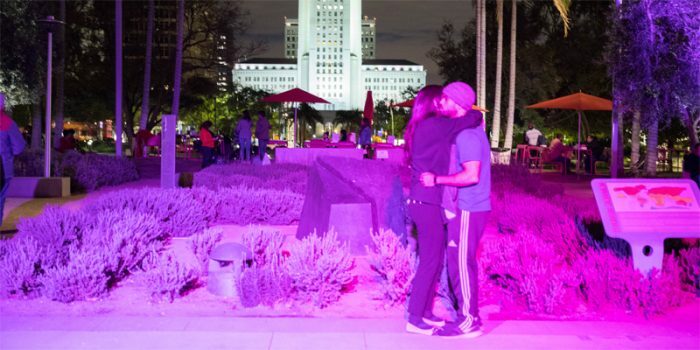 Remember: anything’s possible in Los Angeles — even a serious relationship. Love is in the air! Join us in the Topanga Nursery for a special Valentine's Day Wreath-Making Class. 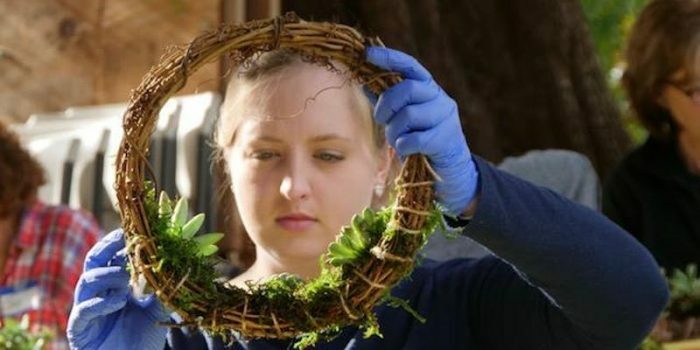 During this two hour workshop, participants will learn how to make a live succulent wreath. Enjoy a show-stopping night of choreographed burlesque, aerial and variety acts, singing, and even "boy-lesque"! Also includes vendors, magic bartenders, and a red carpet entrance. Take your pants off for charity this Valentine's Day and join in a "brief" fun run through Santa Monica to raise money for neurofibromatosis (NF)! 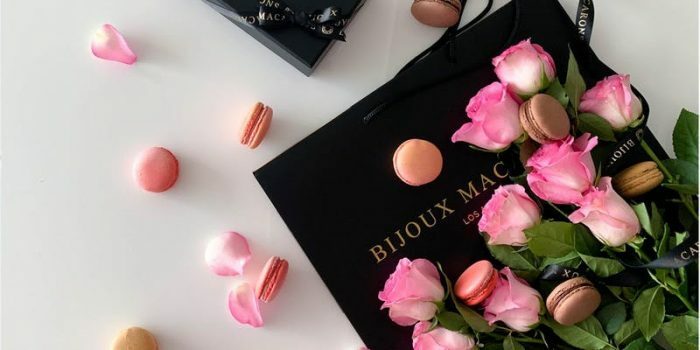 Executive Chef at Bijoux Macarons, Chef Vincent Guiheneuf, shows you how to bake heart shaped macarons with raspberry-chocolate ganache filling just in time for Valentine's Day! 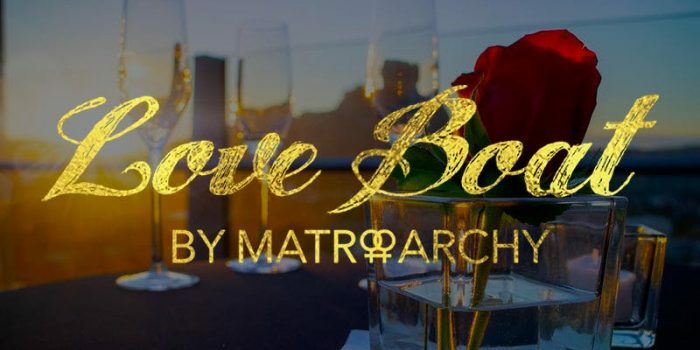 Spend your Valentine's Day in a mysterious secret location in Downtown LA, complete with champagne, live jazz band, and burlesque shows. Black tie dress code. Location revealed two hours prior. Groove to the soulful vibes of Lovers Rock reggae, bring your own special picnic dinner or enjoy the food trucks, and take a moonlit walk through the park amidst the iconic views of Los Angeles. 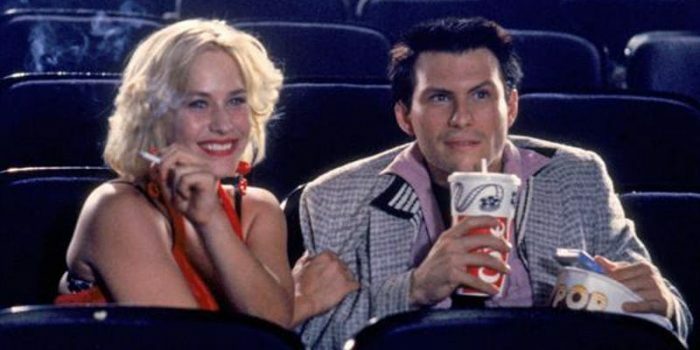 Cinespia's annual Valentine's Day party is back with True Romance on the big screen and five floors of bars, DJs, and live bands! 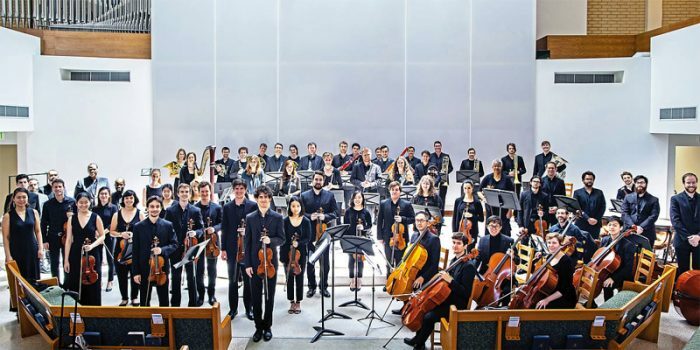 Enjoy a program of acclaimed chamber music by LA-based composers, performed by Kaleidoscope. Program includes works by Ted Hearne, Sarah Gibson, Billy Childs, and more. 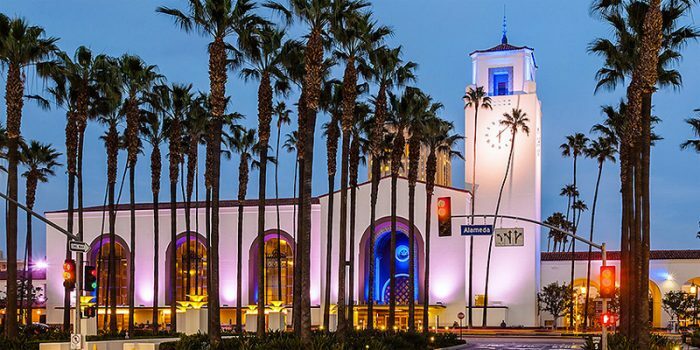 Enjoy live music, dancing, food, and art this Valentine's Day in the beautiful surrounds of the historic Union Station building. 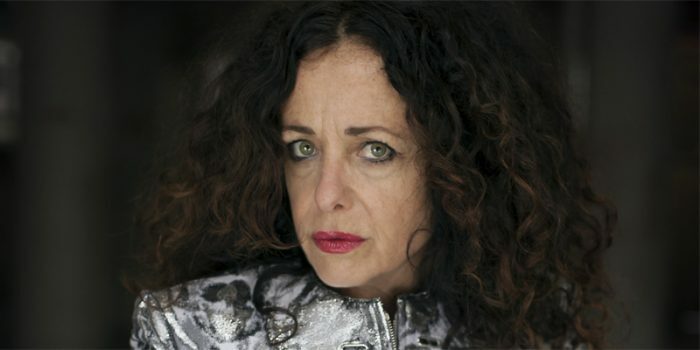 Artist Janet Levy presents Love Looks Like Fire featuring artwork, book pop-up designed by Iván Martínez, and movement performance choreographed by Melissa Schade. 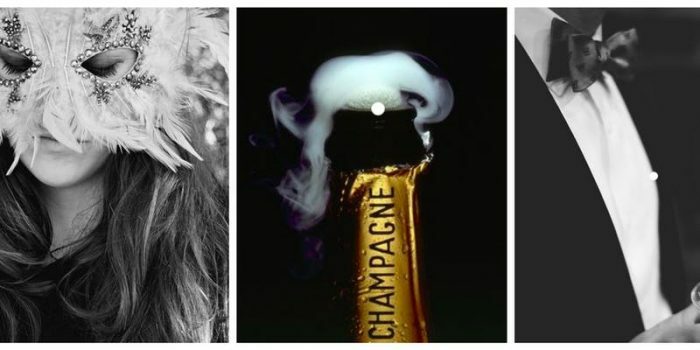 Lola’s Mexican Restaurant/The Social List are very proud to present F.W. Murnau's silent classic... SUNRISE: A Song of Two Humans (1927) with live score by the Jack Curtis Dubowsky Ensemble. 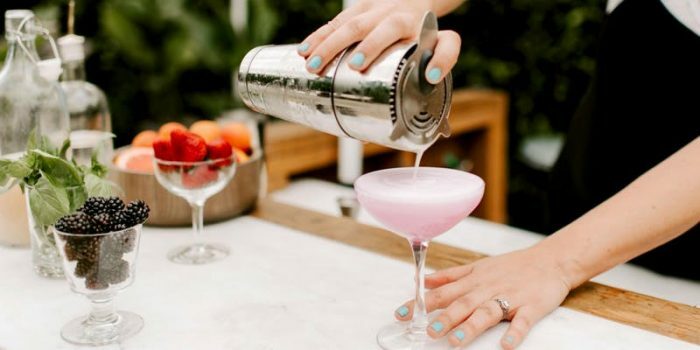 Learn how to make three delicious Valentine's themed cocktails. Price includes light appetizers and all ingredients. 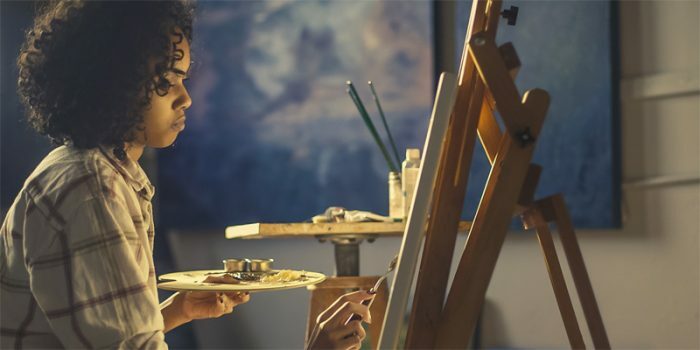 Explore love and creativity this Valentine's Day with a fun filled evening of painting and wine. Price includes two glasses of wine, materials, and instruction. Enjoy a romantic lesbian and queer sunset cruise in Southern California on the Saturday of Valentine's Day Weekend! Reservation includes refreshments, scenic harbor cruise, and entertainment. Come join the herd on a relaxing Valentine's Day hike in the San Gabriel Mountains. We will take a gentle hike with the goats, with lots of stops for them to enjoy filling their bellies with forage.